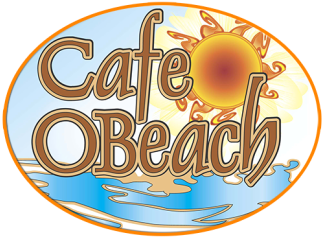 Acknowledged as one of the Cleanest Restaurant in 2015, CafeOBeach stands out as the preferred destination of coffee lovers, office workers, business people, and other folks who want to enjoy some of the most amazing, freshly brewed coffee, fresh-baked bagels, and flavorful latte Satellite Beach FL has to offer. Dedicated to ensuring outstanding quality products, all our coffee drinks are made with our own roasted beans that are high-end, quality beans. 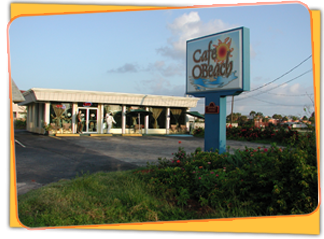 Here at CafeOBeach, we have a laid back atmosphere in the cafe where everyone feels right at home. The taste and quality of our coffee is second to none, and the top-notch personalized service is something our customers love coming back to aside from the great coffee we have. Here at CafeOBeach, we genuinely enjoy interacting with the different people and customers that come to our cafe. Seeing their face light up after they taste our coffee is very rewarding. We enjoy focusing on one customer and one coffee at a time. Quality not quantity is import to us. That is why we make small batches of the fresh roasted and ground coffee so that it gives the best flavor to our drinks. 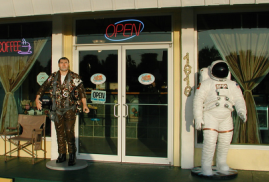 ​To find out more about our exceptional coffee, smoothies, and bagels that people in and around Satellite Beach, FL have come to love, drop by CafeOBeach today!